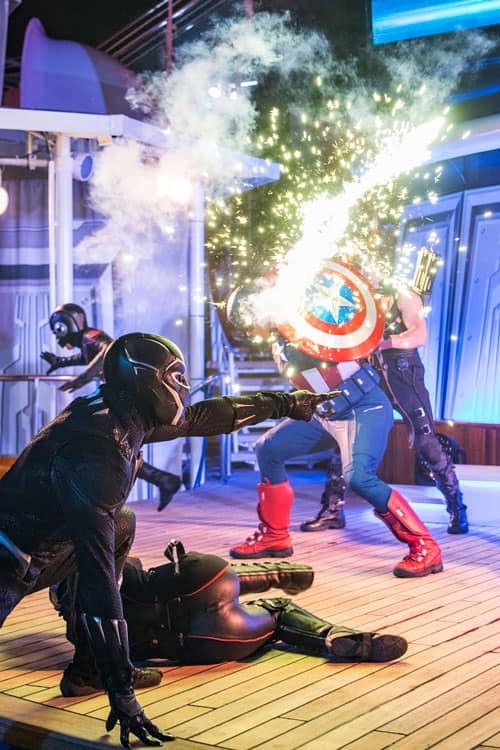 If you missed our first season of Marvel Day at Sea sailing from New York City this fall, you’re still in luck. The epic event returns to the Disney Magic on select cruises from Miami this January through April. 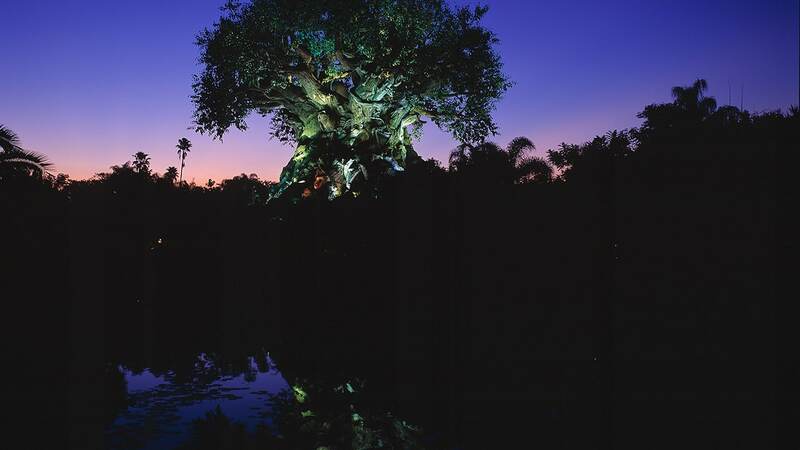 This daylong celebration is packed with exciting entertainment for the entire family, including opportunities for heroic encounters with more than a dozen legendary Marvel characters. 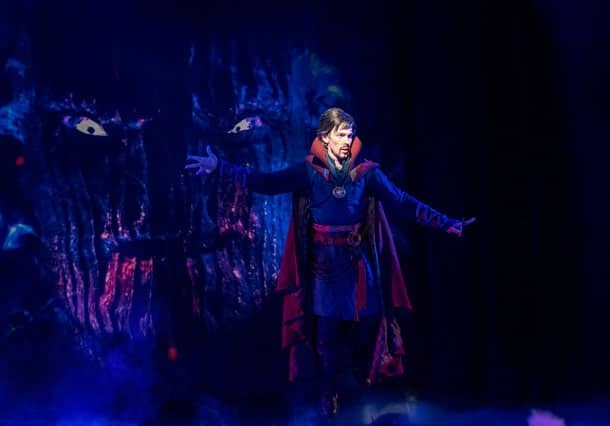 An interactive show with Doctor Strange and a nighttime deck show spectacular are at the top of the list! 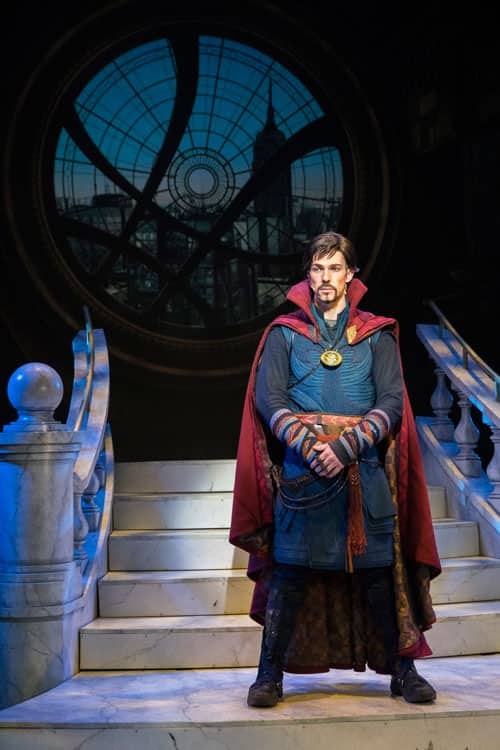 During “Doctor Strange: Journey into the Mystic Arts,” Doctor Stephen Strange invites you to discover the world of the Mystic Arts. 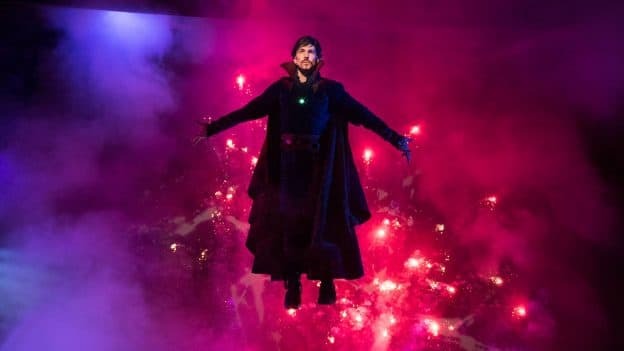 You’ll be transported from the Walt Disney Theatre to the New York Sanctum Sanctorum, the residence of Doctor Strange. 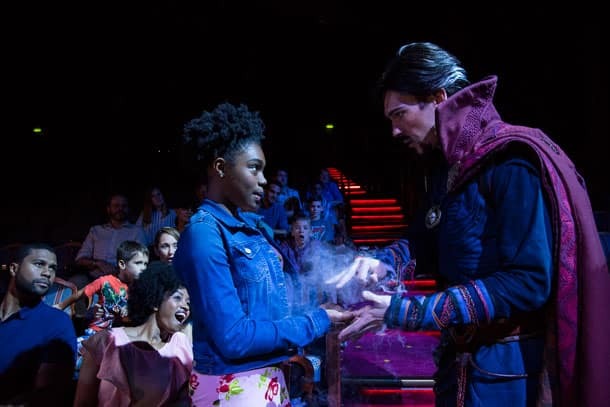 Young apprentices play a special role in the experience, as Doctor Strange calls upon them to learn the fundamentals of the Mystic Arts. After completion of their mystic arts training, the students put their new skills to the test when suddenly an epic battle against the Dark Dimension ensues! 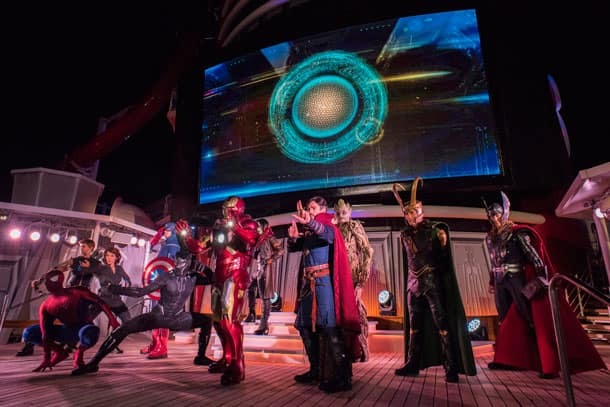 Later that night, Marvel Day at Sea culminates with “Marvel Heroes Unite,” a show featuring incredible stunts, special effects, pyrotechnics and the largest collection of Marvel Super Heroes and Super Villains ever assembled on a cruise ship. 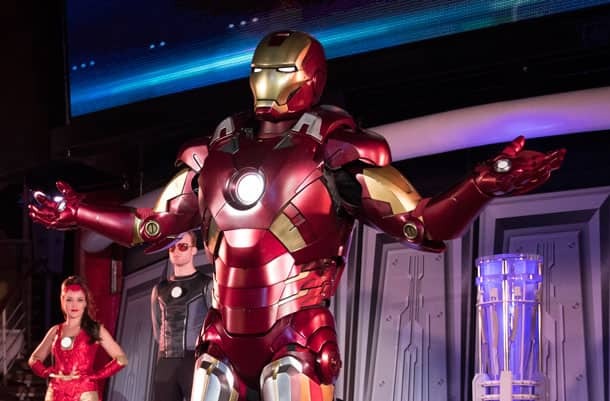 Tony Stark, dressed for the occasion in his Iron Man armor, throws an exclusive gala on the high seas aboard the Disney Magic to unveil the latest Stark Industries technology. Super Heroes like Captain America, Black Widow and Hawkeye make their grand entrances to join him. The party suddenly turns into a battle at sea when the villainous Loki and sinister cohorts invade the ship. 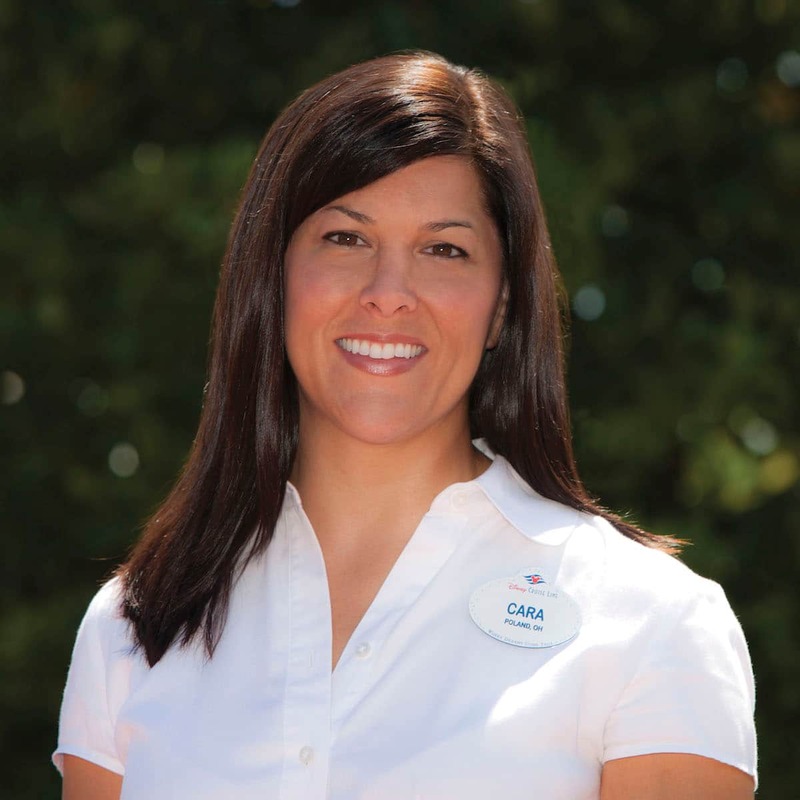 As a special guest at the gala, you’re in the middle of the ensuing action! The excitement continues as you witness heroic entrances by Black Panther, Thor, Doctor Strange, and Spider-Man. Even Star-Lord, Gamora and Groot join this ultimate confrontation of Super Heroes and Villains. Do the Super Heroes prevail? Join us for Marvel Day at Sea in 2018 to find out!